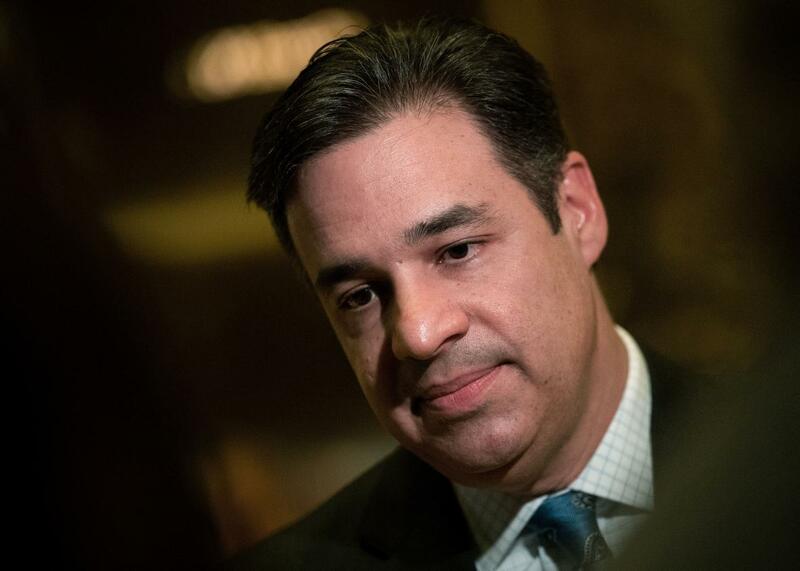 Rep. Raul Labrador: Nobody dies because they don’t have access to health care. Rep. Raul Labrador speaks to reporters at Trump Tower, Dec. 12 in New York City. Idaho congressman Raul Labrador faced off with angry constituents at a town hall on Friday morning in which he disputed a claim that losing health insurance can amount to a death sentence. It all began when a member of the town hall audience interrupted Labrador’s speech: “You are mandating people on Medicaid to accept dying.” The congressman disputed the claim. “No one wants anyone to die,” Labrador responded. “That line is so indefensible—nobody dies because they don’t have access to health care.” The outrage was palpable as the audience quickly began shouting and booing the congressman. I was responding to a false notion that the Republican health care plan will cause people to die in the streets, which I completely reject. In a lengthy exchange with a constituent, I explained to her that Obamacare has failed the vast majority of Americans. In the five-second clip that the media is focusing on, I was trying to explain that all hospitals are required by law to treat patients in need of emergency care regardless of their ability to pay and that the Republican plan does not change that. Labrador was hardly alone in facing angry constituents at town halls after the health care vote. In upstate New York, Rep. Tom Reed was met by angry voters at a series of forums on Saturday. One carried a sign that read, “Why do you want to kill my daughter?” Constituents repeatedly booed and jeered at the congressman during the forums. In one instance, a man got up to say that because he had donated a kidney he would now be considered to have a pre-existing condition. More confrontations between Republican House members and angry constituents are likely as more lawmakers are scheduled to hold town hall meetings in their home districts over the coming days.